We have a new video available in our free series Creatively Made Kids! Our daughter Madolyn loves to share crafts, recipes etc. with other kids on our creative network. We look forward to growing this aspect of our site and we welcome your children to come on over and to get creative with us. 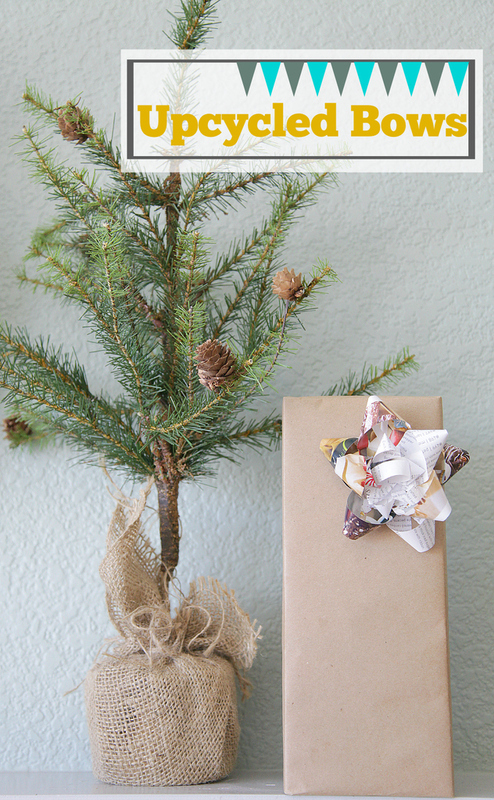 This month Maddy is sharing how to make upcycled bows! Come on over and check out the video!